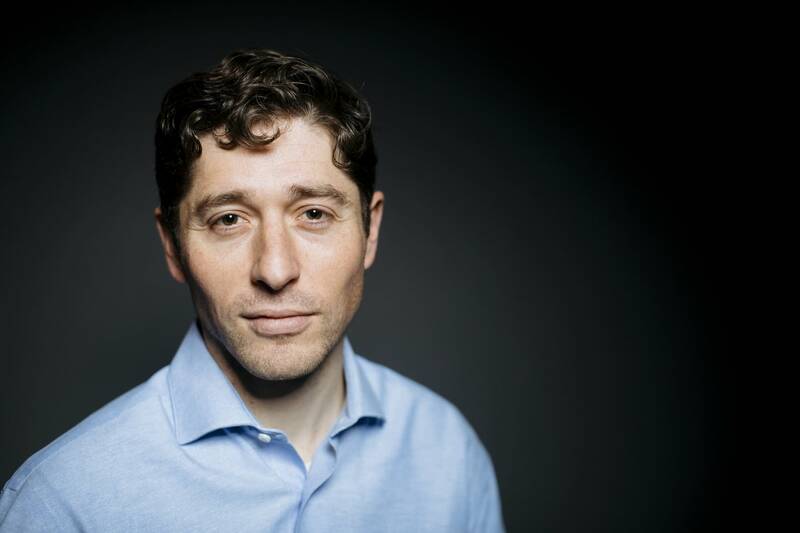 Mayor-elect Jacob Frey wants to bring change to Minneapolis. This fall, Frey emerged from a crowded field of candidates as Minneapolis' next mayor. He defeated incumbent Mayor Betsy Hodges who has since promised a "smooth transition." Frey's candidacy focused on affordable housing and policies that he said will reduce segregation and racial disparities in the city. "We are a divided city in so many respects, whether that is division between our communities and the police, especially communities of color," said Frey to MPR News host Tom Weber. "I think right now more than ever we need a series of bridge builders. Finding areas of common ground," he added. When asked why he was running, Frey said with President Donald Trump in office and gridlock at the Capitol "we need a very visible and present mayor that's about getting results." To hear Frey's plans for Minneapolis use the audio player above.